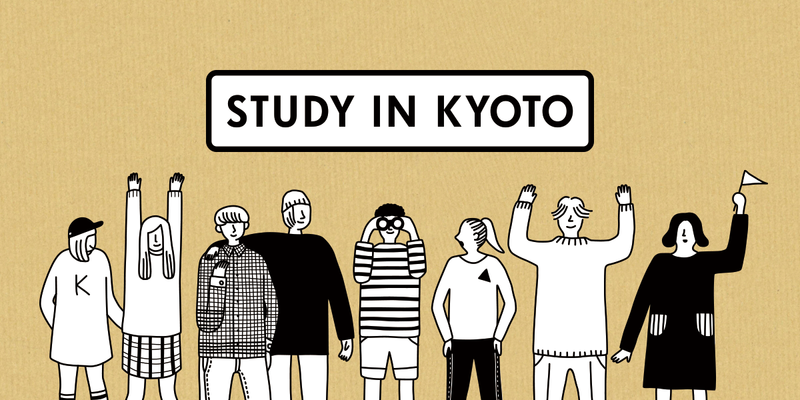 Kyoto Study Program: From Anime to Zen is a non-degree two week study program offered by the International Student Study Kyoto Network twice a year in the summer and winter. The curriculum is designed to present a balanced introduction to Japanese culture, from the traditional to the modern. Classes are taught all in English by reknowned subject specialists from Kyoto’s many universities and colleges, and the program includes a number of field trips and special events around Kyoto, including a buddy program with local students. 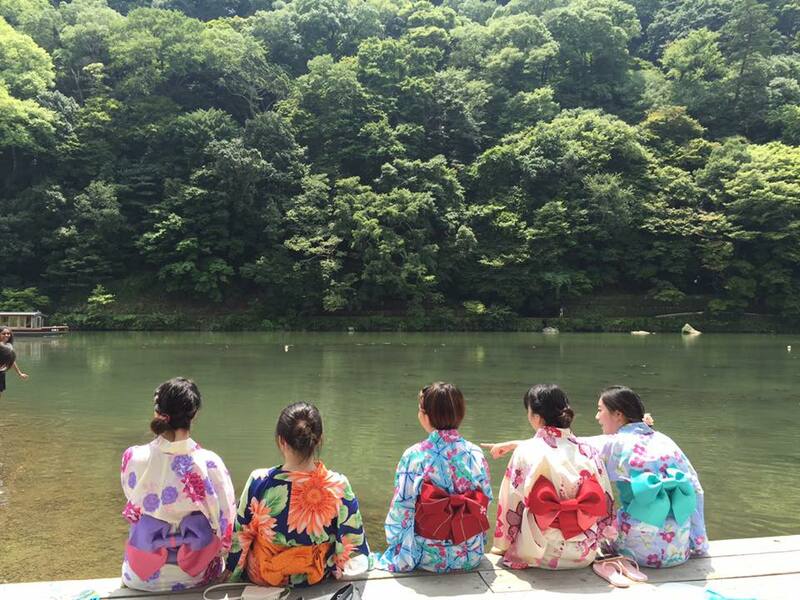 The Study Kyoto Newsletter team tagged along on a delicious class, and heard what some of the students had to say. For this summer’s short-term program, we joined this year’s class of twenty students from countries around the world to ask them their thoughts! 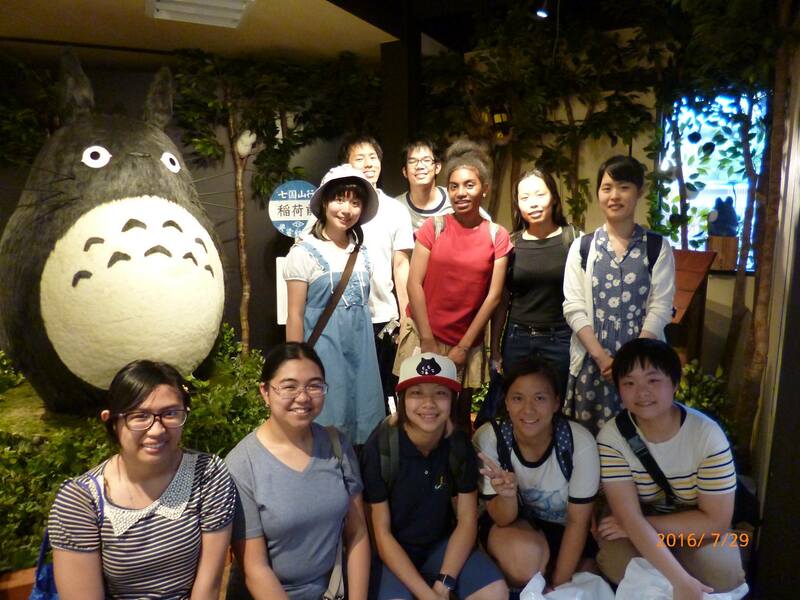 Their shared their opinions about classes, culture shock, and living in Japan for two weeks. 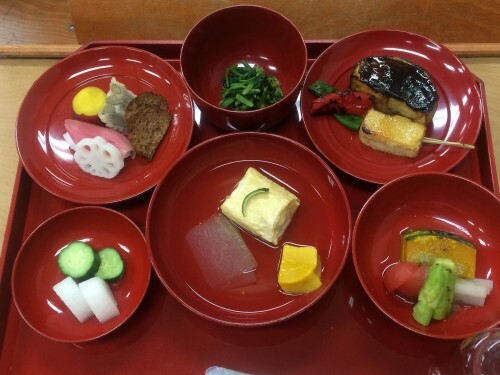 One of the special classes this year focused on the Kyoto tradition of Shojin Cuisine, which uses no animal parts at all, and is instead crafted beautifully from vegetables, tofu, and other vegetarian foods. The students’ got a taste, and we asked them for their reactions. This year’s summer program recently wrapped up, but applications are open for the winter! Find out more and apply here.